Earlier this month, NJBIA released a report titled Indicators of Innovation, which shows New Jersey at a challenging crossroads in its efforts to reclaim itself as the ‘Innovation State’. Compared with 6 other regional states, New Jersey is struggling to compete. 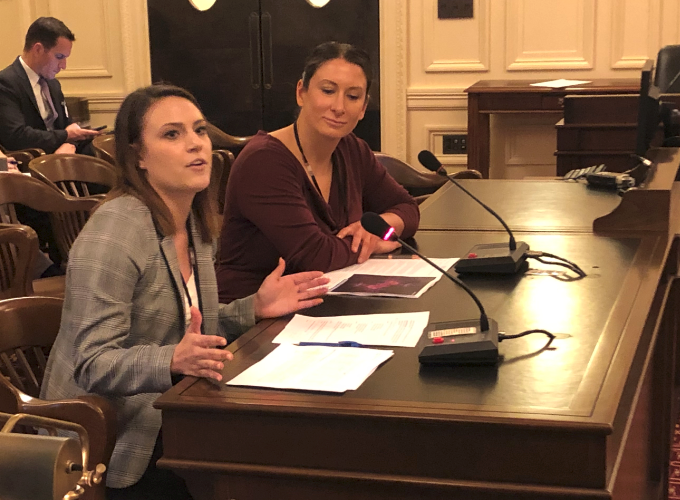 On Thursday, January 24, NJBIA Policy Analyst, Nicole Sandelier testified before the Assembly Science, Innovation & Technology Committee, regarding New Jersey’s current state of innovation. Sandelier also offered 6 ways for New Jersey to regain its stature as the innovation state. Our Indicators of Innovation report can be found here. You can read Nicole’s testimony here.